Well, we knew that this was coming, and I guess it shouldn’t be a surprise, but we were hoping against all the odds that this wouldn’t actually happen. Heather Glen has announced that they will be closing their doors come the beginning of December - yes, you read that right in less than 30 days Heather Glen Golf Links will be closing forever. The land that the course sits on has been under contract with D.R. Horton and was pending approval of the rezoning by the county so that the property could be developed for residential housing. The process of the re-zoning is in full effect and the managers made the announcement that come the beginning of December, golfers will have to rely on their memories as they shut the course down. We are sad to hear this. Heather Glen is one of our most popular courses for locals and Myrtle Beach golf packages. The Glens Group - who manages the course along with three others (Glen Dornoch, Shaftsbury Glen and Possum Trot) will still maintain the course until it closes. So, with that being said, we recommend that everyone get out there and play a round or three at this fantastic 27-hole golf course. Some of you might be thinking about your spring golf package. Don’t worry! Those that have booked the Glens Package - we’ll hook you up with another equally as fantastic course to play in Heather Glen’s place. 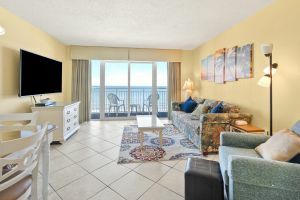 If you haven’t booked your Myrtle Beach golf package yet, and you always place this course, perhaps now is your opportunity to place another Myrtle Beach golf course that will become a favorite. Give us a call and will discuss your options with you. 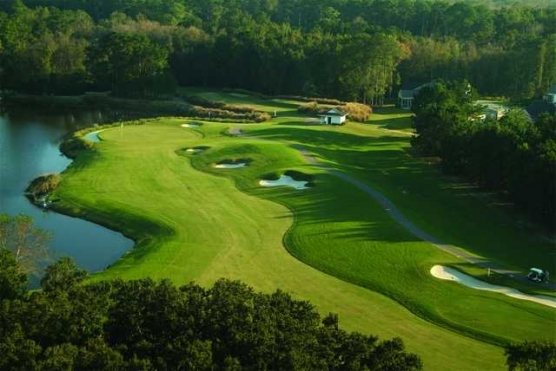 Regardless of whether you loved the course or not, we are always disappointed when a Myrtle Beach golf course closes and especially when one that offers 27 holes, and is a fan favorite among so many golfers. So, get out there, if you can and play a round at Heather Glen Golf Links. Soak it up and enjoy - you will be glad you did!